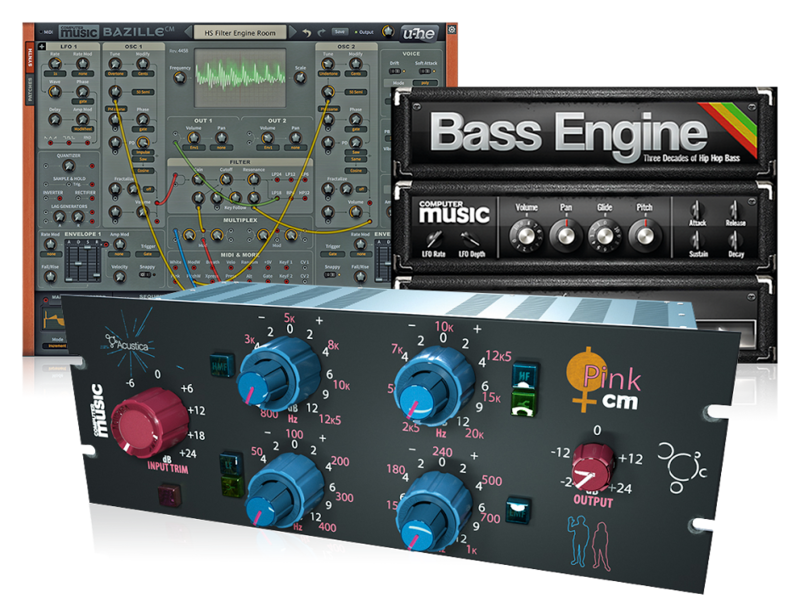 UVI has dropped the Drum Designer, a plugin that offers four instruments alongside an eight-part sequencer and a rather large collection of 5,700+ samples, 2,000+ presets and 316 kits. Drum Designer aims to offer producers “game-changing” deep control with separate Kick, Snare, Clap and Cymbal engines and the ability to break individual hits down into discrete slices and layers. Taking a synthesis and sample-based approach, Drum Designer features 3D wavetables, filtering and DSP to carefully craft those beats. The sequencer gives you eight engines to play with, broken down into one Kick, two Snare, one Clap and four Cymbal elements, with a further three lanes for Volume, Pan and Pitch. Bus effects including a Compressor, EQ, Delay and Reverb are onboard, and you can even click-drag sequences to copy them as MIDI to your desktop or DAW. Kick splits the sound into Body and Tone sections and lets you select individual sounds for each component, adjust their pitch, gain, pan, keytracking, and LP and HP filters independently. Snare also features the Body and Tone components found in the Kick Designer and then adds two discrete Noise layers, each with the same level of control. Clap breaks down the traditional clap sound into three elements called 'shots' and includes a noise layer. Cymbal features two sophisticated noise and metallic texture layers that can create slight and natural variations on each trigger. Drum Designer is available now at an introductory price of $99/€99 until 1 October 2018 and $149/€149 thereafter. Compatible with AU, AAX and VST formats, Drum Designer can operate as a standalone tool and also runs in UVI’s Workstation version 3.0.2+, and Falcon version 1.5.6+. Hit up the UVI website for more information and download links.